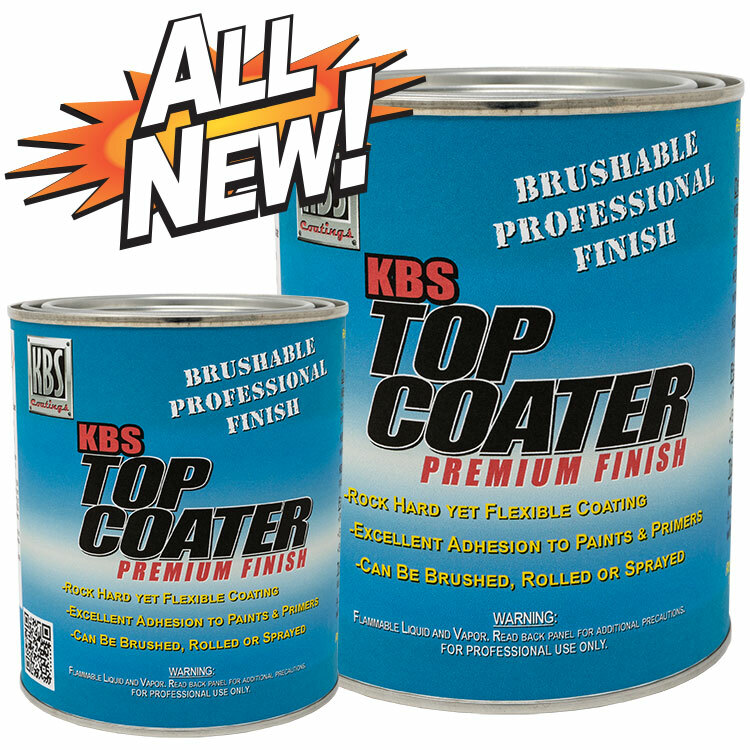 KBS Top Coater is a superior coating formulated to be brushed, rolled or sprayed offering maximum coverage and professional looking results. 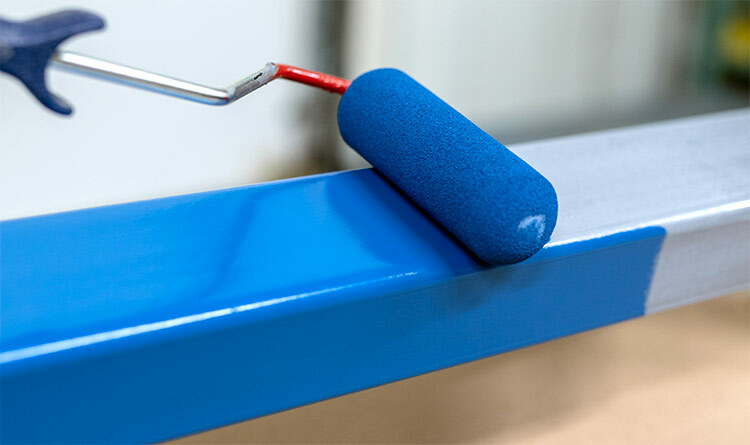 KBS Top Coater is a very high solids paint that does not run or sag, and gives at least twice the coverage of conventional paints. Does Not Fade. 100% UV Stable! 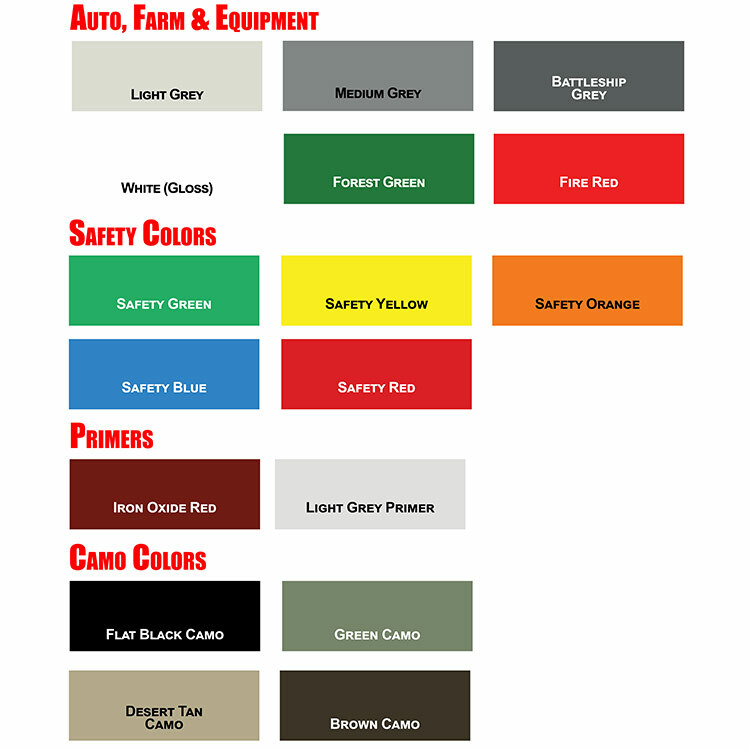 Looking for Black In Gloss, Satin, or Flat? 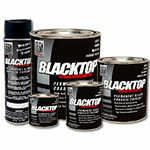 BlackTop is available in a Brush, Roll or Spray Formulation! 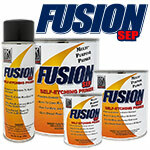 using your products for rust prevention and finial coating under the car and sub frame. Products works and looks great. Blasted the metal legs on picnic table. Put down 2 coats of rustseal and then 1 coat of medium grey top coater. Looks great. No brush marks. Seems very durable. 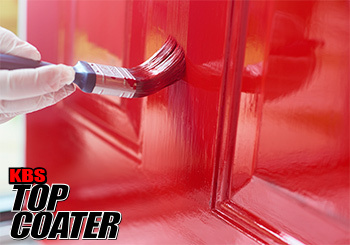 I brushed this over my house door that I coated with your rust paint because my door always rusts from the bottom of the door up. 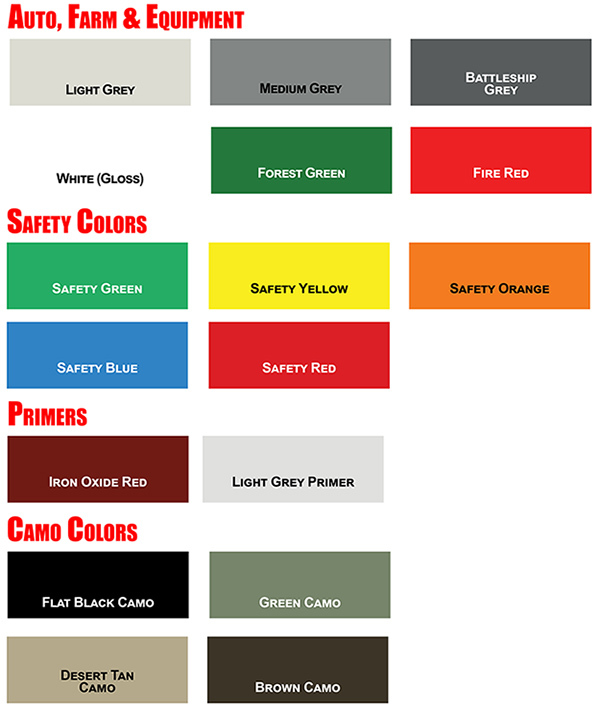 I did grey rust paint and forest green for this paint. It brushed out beautifully and looks great. Used Top Coater to paint a semi truck roof that had clear coat failure due to many years of UV light damage. The color red was close enough to the original but eliminated the excessive prep work of cleaning, sanding, masking (or paying) for a spray job. It brushed on smooth, offers great coverage and is enduring the UV rays just fine. 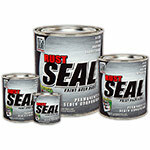 A good inexpensive alternative to a booth paint job for a working semi truck that is constantly out in the elements. Highly recommended! I sandblasted some rusty nasty lawn furniture. Applied a few coats of Rustseal and then brush this on. Safety yellow. Looks great. Covered very well and brush marks flowed out super well. I love the final look.